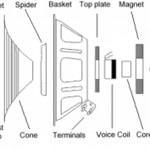 The Body of the Cone can be made from paper, clear or black polypropolene, carbon fiber, aluminum, titanium, magnesium, phenolic, granite, ceramic, fiberglass or kevlar. Today’s replacement cones may or may not be available in all materials to match the originals. 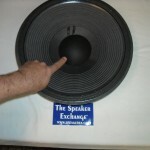 This is the Annulus or Surround of the cone. 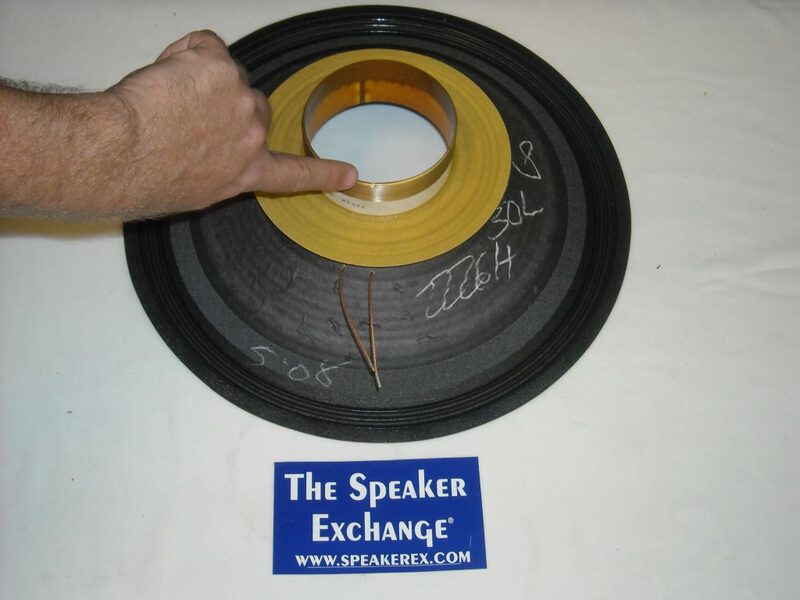 The edge can be all paper, foam, butyl, accordion or a single cloth or “m” roll cloth. It can roll up or be inverted and roll down. 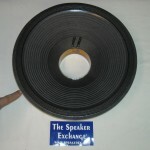 An Accordion Edge is shown here. 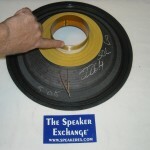 An “m” roll is a surround with two small rolls that look like the letter “m” instead of one single roll. 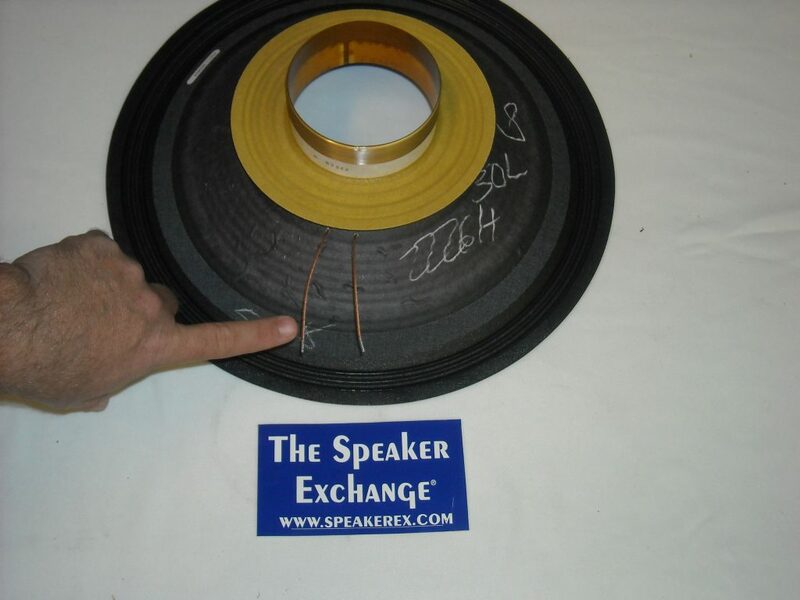 The Voice Coil is a set of windings wound on an aluminum, nomex, kapton or other material form that fits into the magnetic voice coil gap. Inside dimensions vary and are precise to the 1000th decimal point. 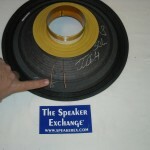 The length of the former and length of the windings are customized to the component. 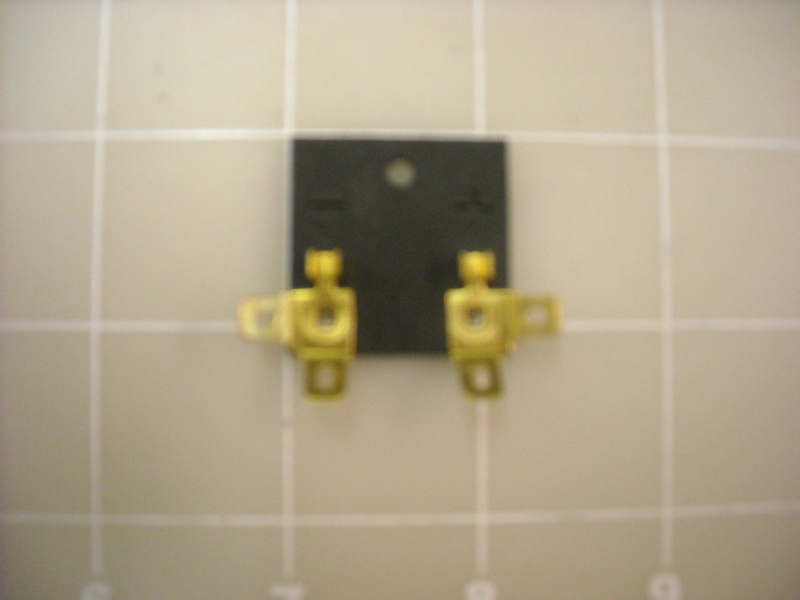 It can be made using flat wound or round wound wire. 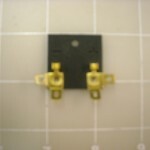 Common nominal impedances are 2, 4, 6, 8, 10, 16 or 32 ohms. 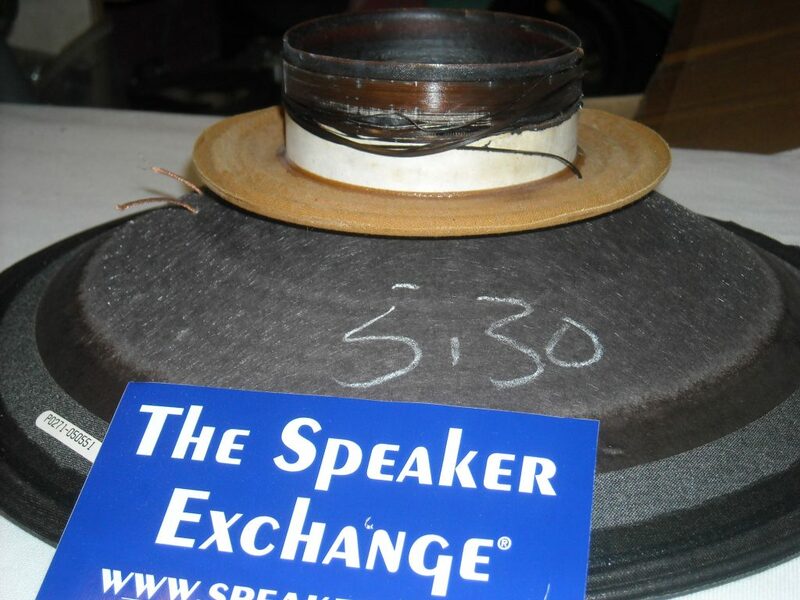 A Burnt Voice Coil is when the windings are overpowered, unraveled, or open which means there is a break in the windings or connection to the pigtails. 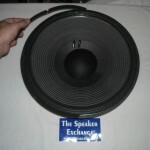 The Spider fits around the voice coil and is attached to the speaker basket. 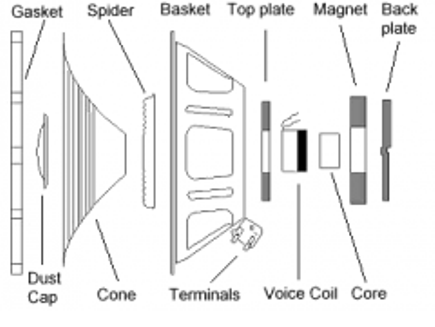 It is one of the components (along with the cone) that help to keep the voice coil centered in the magnetic gap and affects excursion (movement). 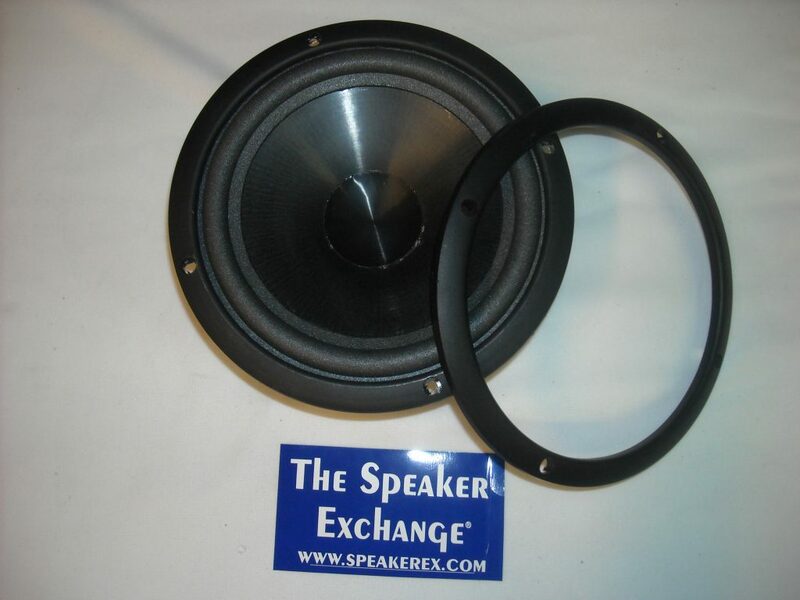 It can be soft or hard (stiffness), has different size voice coil openings, different widths and can be flat or cup shaped.Over-driving or just age can cause the spider to stretch or sag. It can rip, tear, or stretch. The spider is replaced with reconing but not with refoaming. 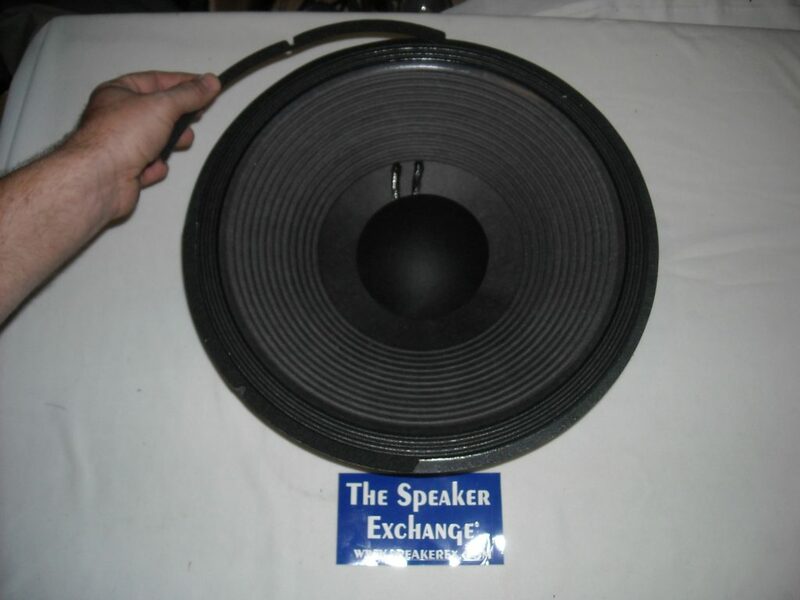 If your spider is not sitting level or is weak then your speaker is not a good candidate for refoaming. 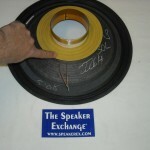 The Pigtail or Tinsel Lead connect the voice coil to the speaker Terminal. 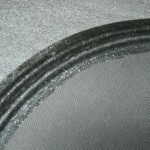 The Dustcap, Dustcover or Center Dome. 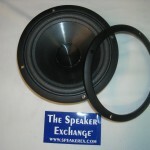 It fits on top of the voice coil former or over it and attaches to the cone. 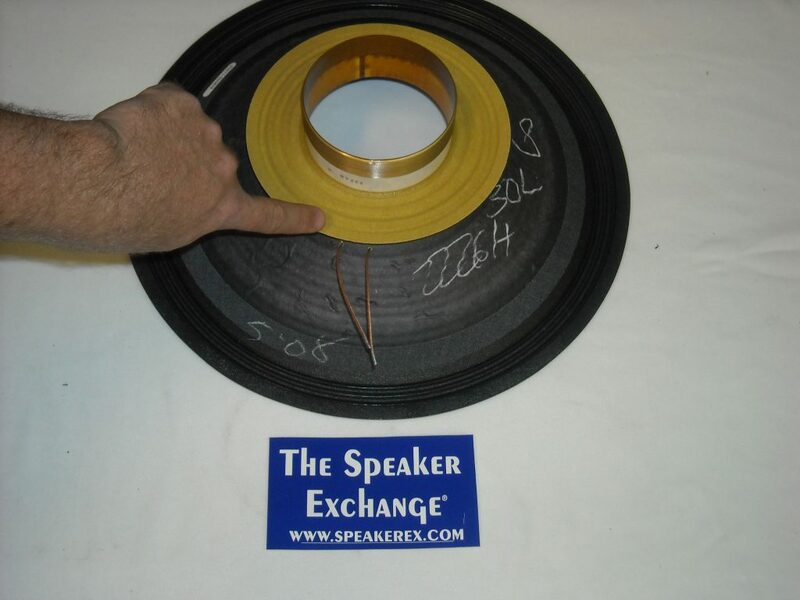 It protects the magnetic gap from dirt and debris. 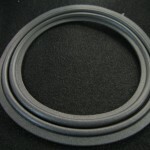 It can be made of paper, felt, screen, aluminum, rubber or polypropolene. 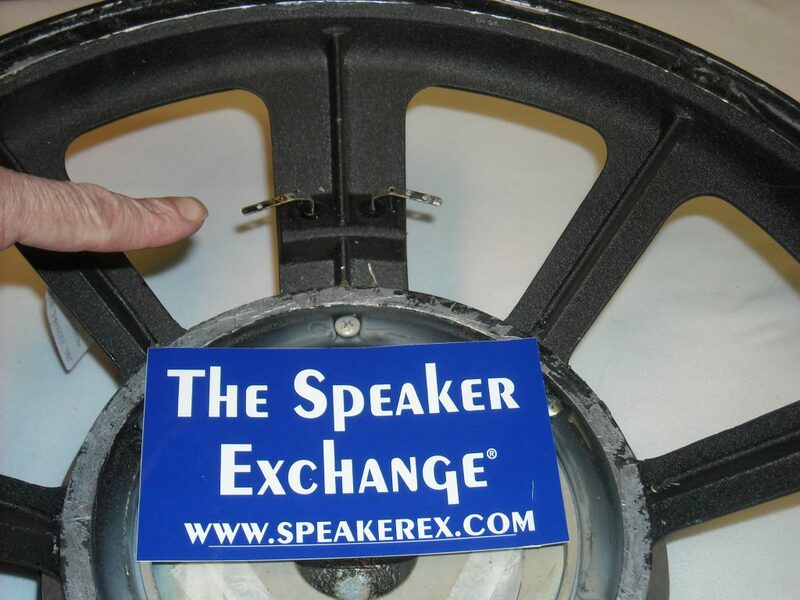 The Gasket or Ring fits over the edge of the cone annulus onto the outside of the speaker frame and acts as a spacer. 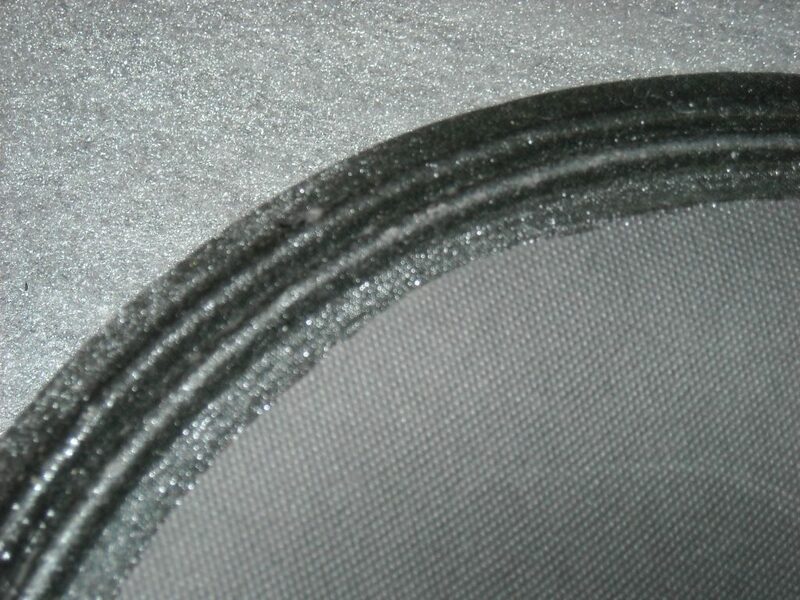 They can be foam, rubitex (rubber) or chip (cardboard). 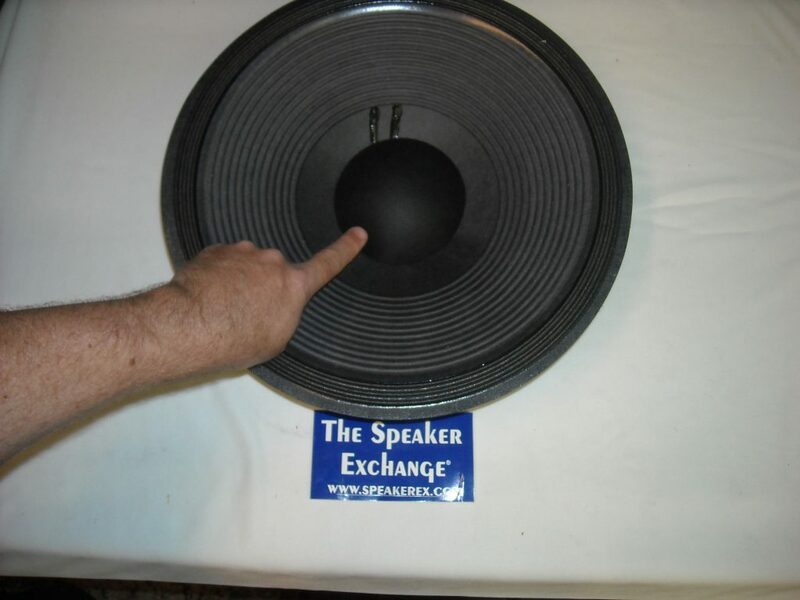 Not all speakers have a ring. 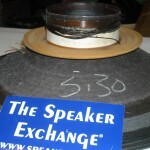 Some speakers have a Beauty Cover. 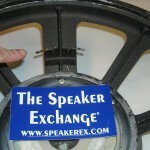 It is a cosmetic plastic or rubber piece that mounts over the edge of the speaker frame.